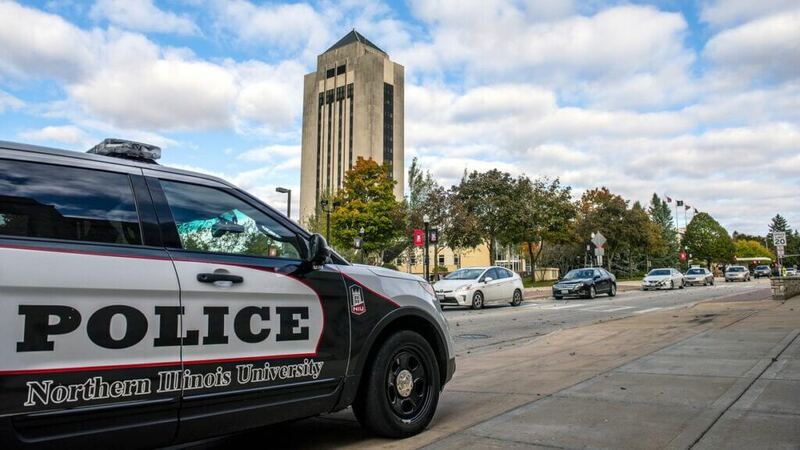 In October 2018, members of the NIU Police Department pledged to adopt the Shared Principles Agreement, a set of 10 shared principles designed to foster and build trust between police and the communities they protect and serve. The 10 principles were officially announced in March 2018, following more than three years of collaboration between the state’s chiefs organization and the state’s NAACP. The principles include commitments to value the life of every person and reject discrimination. In addition, the resolution promotes diversity in the police profession and development of relationships at the leadership and street level to eliminate racial tension. For more information, visit NIU Department of Police and Public Safety. We value the life of every person and consider life to be the highest value. All persons should be treated with dignity and respect. This is another foundational value. We reject discrimination toward any person that is based on race, ethnicity, religion, color, nationality, immigrant status, sexual orientation, gender, disability or familial status. We endorse the six pillars in the report of the President’s Task Force on 21st Century Policing. The first pillar is to build and rebuild trust through procedural justice, transparency, accountability, and honest recognition of past and present obstacles. We endorse the four pillars of procedural justice, which are fairness, voice (i.e., an opportunity for citizens and police to believe they are heard), transparency and impartiality. We endorse the values inherent in community policing, which includes community partnerships involving law enforcement, engagement of police officers with residents outside of interaction specific to enforcement of laws, and problem-solving that is collaborative, not one-sided. We believe that developing strong ongoing relationships between law enforcement and communities of color at the leadership level and street level will be the keys to diminishing and eliminating racial tension. We believe that law enforcement and community leaders have a mutual responsibility to encourage all citizens to gain a better understanding and knowledge of the law to assist them in their interactions with law enforcement officers. We support diversity in police departments and in the law enforcement profession. Law enforcement and communities have a mutual responsibility and should work together to make a concerted effort to recruit diverse police departments. We believe de-escalation training should be required to ensure the safety of community members and officers. We endorse using de-escalation tactics to reduce the potential for confrontations that endanger law enforcement officers and community members; and the principle that human life should be taken only as a last resort.